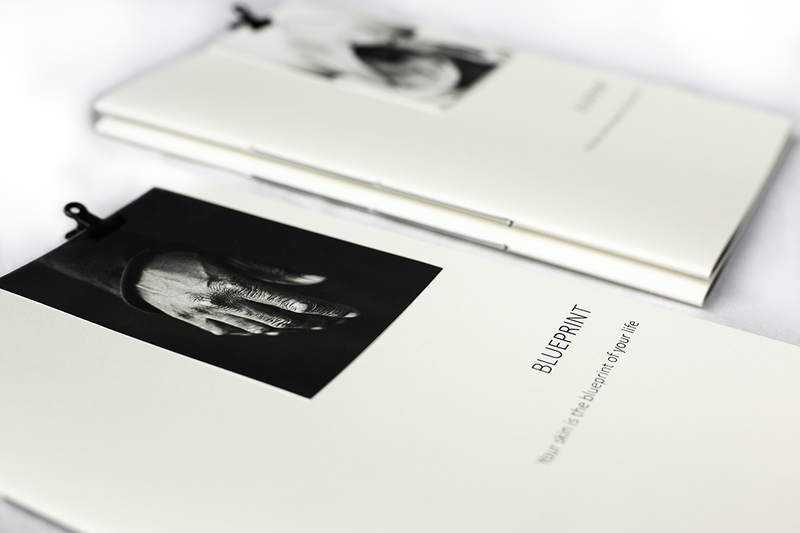 The project Blueprint is available as a book. To me, beauty is a face of which you see that it has lived; Wrinkles that show that you have laughed; The colour of your pigment and other external characteristics that connect you to generations that have preceded you; Structures of the skin that create special patterns and scars that reveal setbacks that have formed you. These are substantial characteristics that make us unique. It is part of our identity. I see our skin as a miracle of millions of individual cells that together form the largest organ of your body. It protects us from the outside world and at the same time it is the passage to our inner world, to our personal stories. 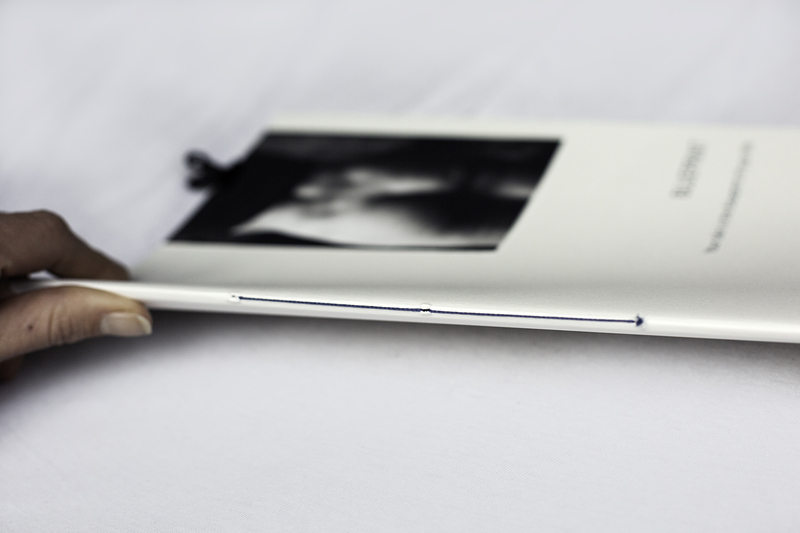 The book comes with one signed photo from the series, which can differ from the images on this page.